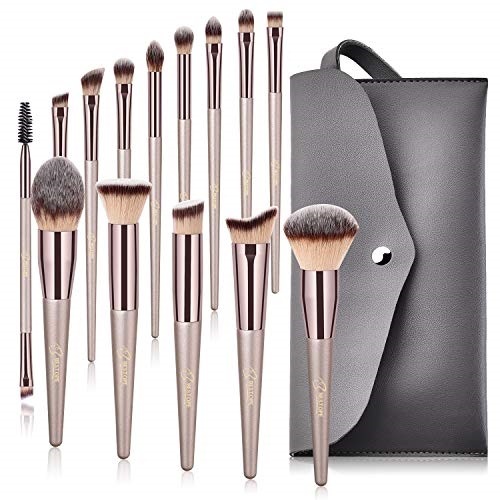 MISSHA M Magic Cushion SPF50+/PA+++ NO.21, Only $7.00 BESTOPE Makeup Brushes Set With Tapered Handle & Case Bag Professional Champagne Gold Premium Synthetic Kabuki Foundation Blending Face Powder Blush (14 Pieces), Only $16.14 Thayers Alcohol-free Unscented Witch Hazel Toner (12-oz. 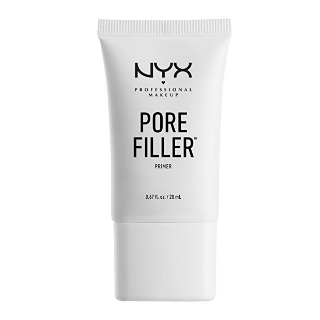 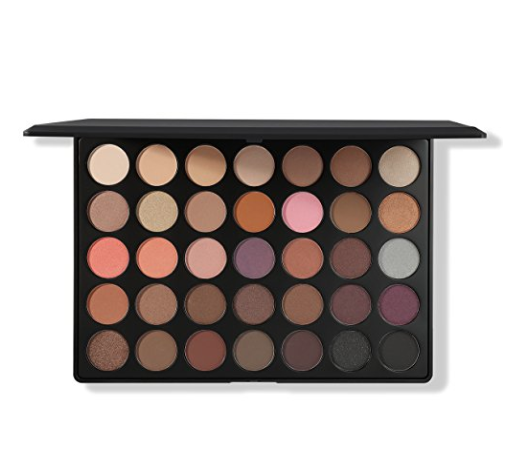 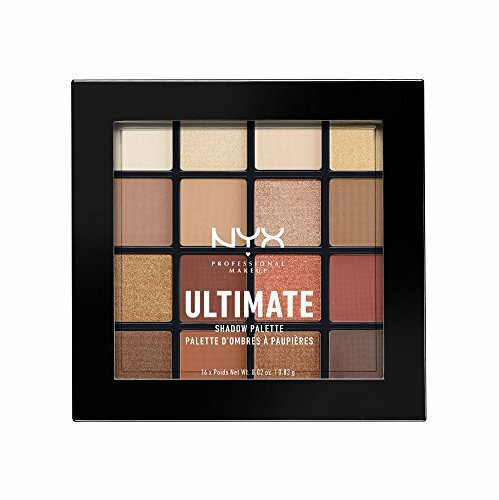 ), Only$9.31 NYX PROFESSIONAL MAKEUP Ultimate Shadow Palette, Warm Neutrals, 0.02 oz /0.83 g, Only $12.60 NYX Professional Makeup Pore Filler, 0.67 Ounce , only $6.83 free shipping after using SS Cetaphil Gentle Waterproof Makeup Remover, 6.0 Fluid Ounce, Only $3.99, free shipping after clipping coupon and using SS Macys.com offers the Urban Decay Naked Basics Eyeshadow Palette for $19. 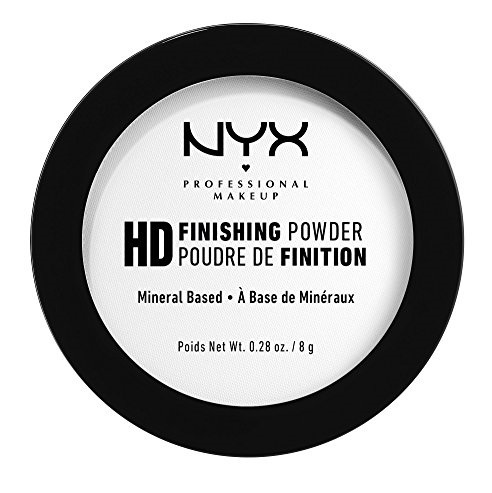 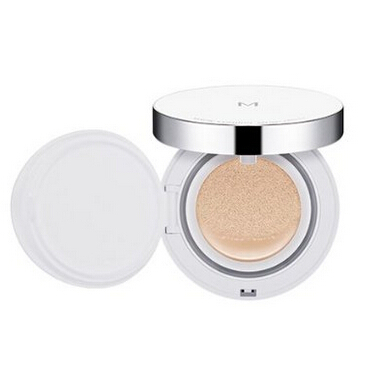 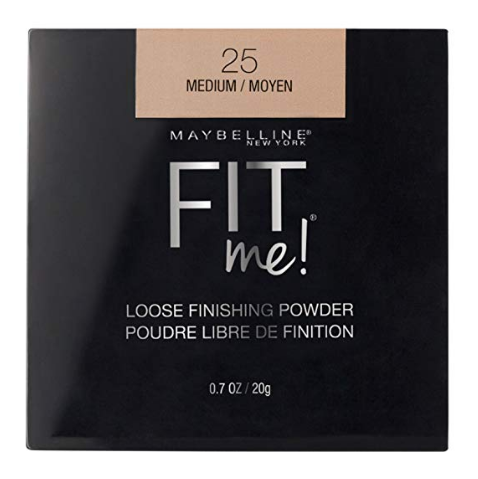 NYX PROFESSIONAL MAKEUP High Definition Finishing Powder, Translucent, 0.28 Ounce, Only $3.47 Maybelline Fit Me Loose Finishing Powder, Medium, 0.7 oz. 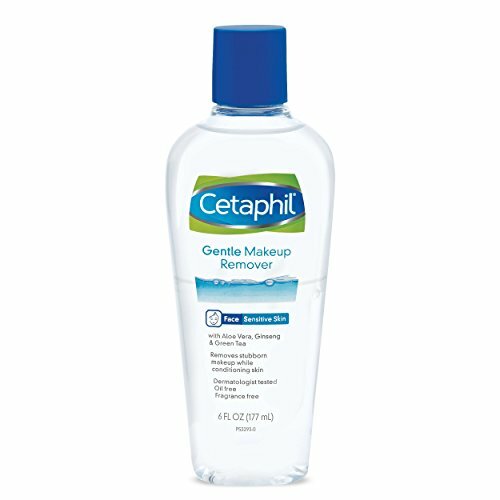 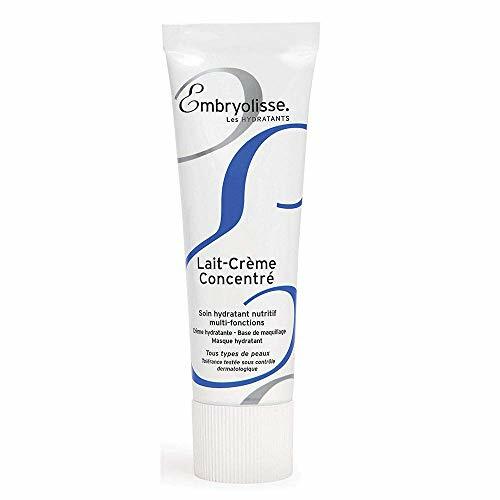 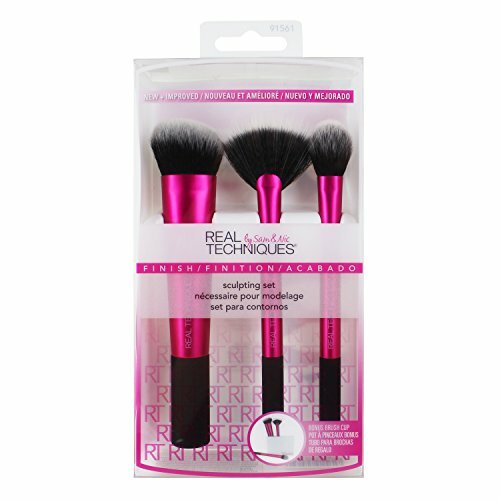 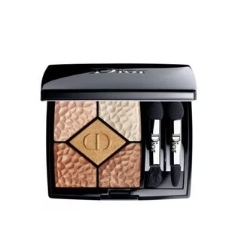 $4.17 Real Techniques Sculpting Set, Only $11.24 Embryolisse - Lait Creme Concentre - Daily Face and Body Cream - 1.01 Fl.oz - Paraben-free - Made in France, Only $12.72 Saks Fifth Avenue offers new arrivals Dior Makeup. 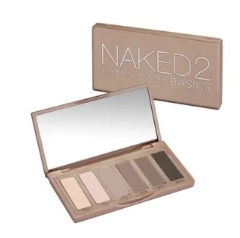 GMT-7, 2019-4-20 17:57 , Processed in 0.018711 second(s), 13 queries , Gzip On.